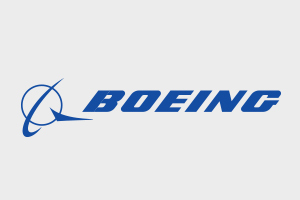 Boeing is the world’s largest aerospace company and leading manufacturer of commercial jetliners and defense, space and security systems and has a long tradition of aerospace leadership and innovation. It has been the premier manufacturer of commercial jetliners for more than 40 years and currently has nearly 12,000 commercial jetliners in service worldwide, roughly 75 percent of the world fleet. “Ernie Els is a globally recognized player and we felt like it was a good fit for us,” said Boeing’s director of communications, Mark Hooper, who also explained that this new deal was part of Boeing’s effort to appeal to more international customers.